IT'S CRISP ... IT'S LIGHT ... IT'S FRIED IN CRISCO! Tag Line IT'S CRISP ... IT'S LIGHT ... 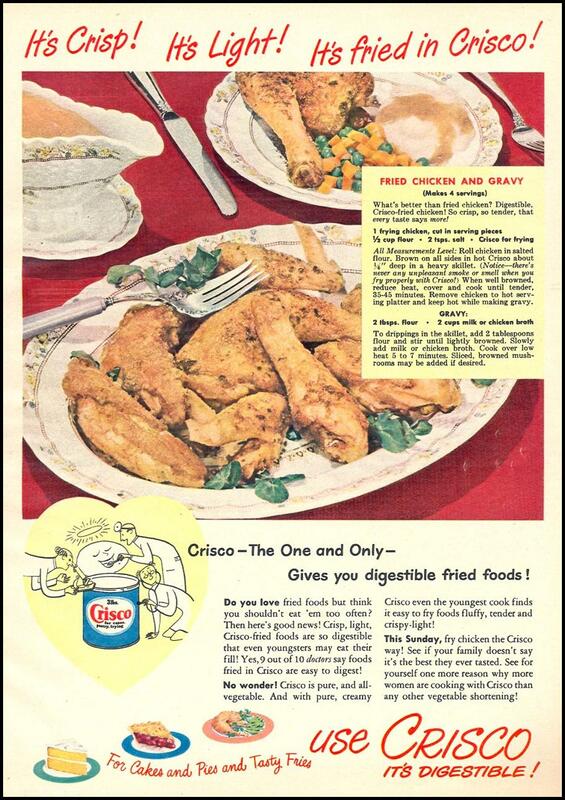 IT'S FRIED IN CRISCO!